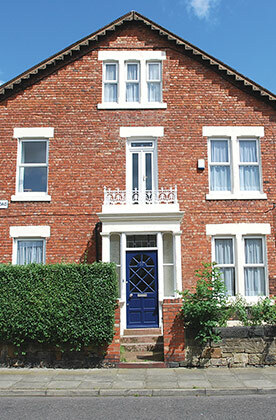 Located on a nice quiet street this is a very large property for nine within easy reach of both Newcastle universities. This is a superb house with a large entrance lobby, hall and staircase, a lounge, dining room, nine bedrooms, two modern bathrooms with Mira showers and a further separate toilet. The property has a fully fitted kitchen which includes 2 cookers, 2 microwaves, 2 washer/dryers, 2 fridge freezers and a vacuum cleaner. It even has 2 boilers to ensure plenty of hot water at all times. Wiring for broadband has been installed into each room with appropriate switching to ensure super fast networking, and better still we pay for the broadband with Virgin. Very close to local shops, pubs and restaurants the property is fully furnished and enjoys many up to date features including gas central heating, a high security master key lock system and individual locks to all bedroom doors together with full burglar alarm and fire detection systems. Double beds and Ikea furniture are standard. 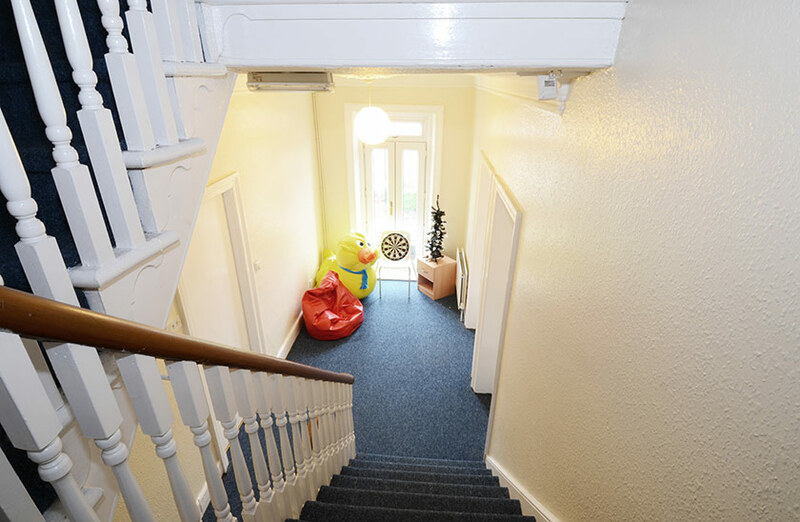 There is small garden to the front and a large concreted yard to the rear with bike shed and with plenty of on street parking to the front and side. 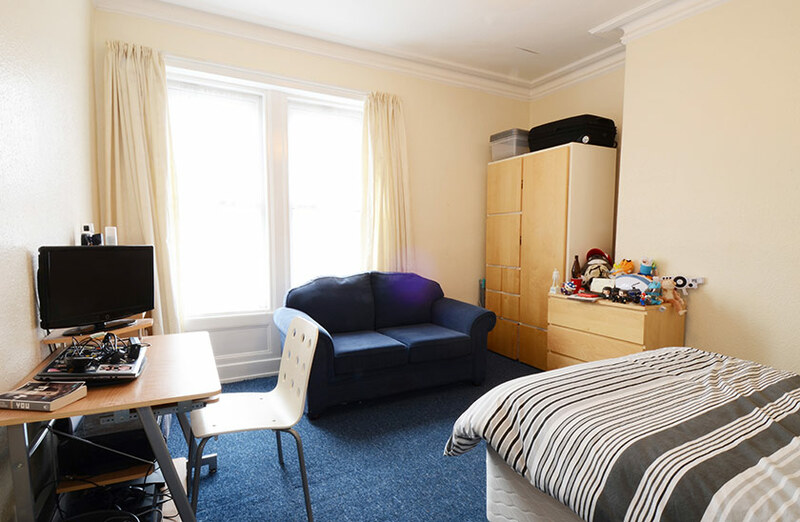 This is the largest property we own and is superb for a large group of students. Only viewing will let you appreciate the space and the features. Supermarkets nearby include Morrisons on Shields Road only a few minutes away with Spar and Tesco on Chillingham Road both within a short distance.